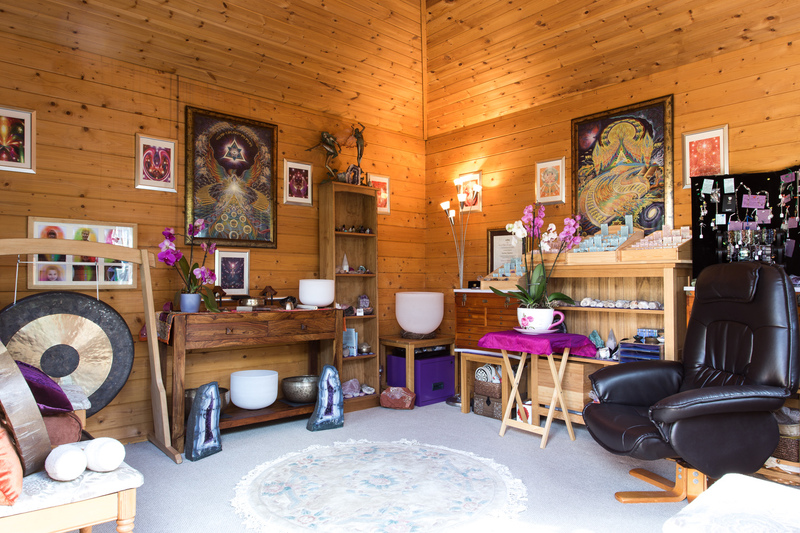 Whether you are looking to de-stress, relax and renew or to connect with your own innate spiritual wisdom, you can find a therapy session that is perfect for you. One that enhances your wellbeing, leaves you feeling energised and reconnected to your true purpose. A selection of crystals and tumbled stones available to buy. Discover how to bring your mind, body and soul back into harmony as you reconnect to your true self.